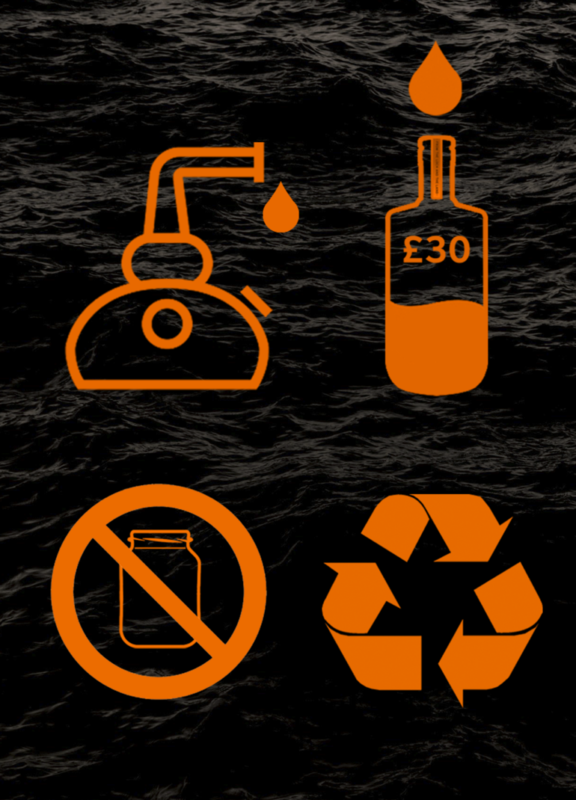 In May 2018 Loch Ness Spirits started a campaign to protect the environment and reward loyal customers. If you are a Loch Ness Spirits customer and your bottle is already empty, you can bring it to us and have it refilled for £30. We have had a great response to our refill scheme. Have you done your bit for the environment yet? Save the planet and drink gin at the same time.